Deadline Approaching: Register by April 24 at 11:59 PM (EDT) for the best rates! Collaborate with and learn from world-renowned faculty discussing state-of-the-art treatment modalities, new therapies, and ongoing controversies in the field. 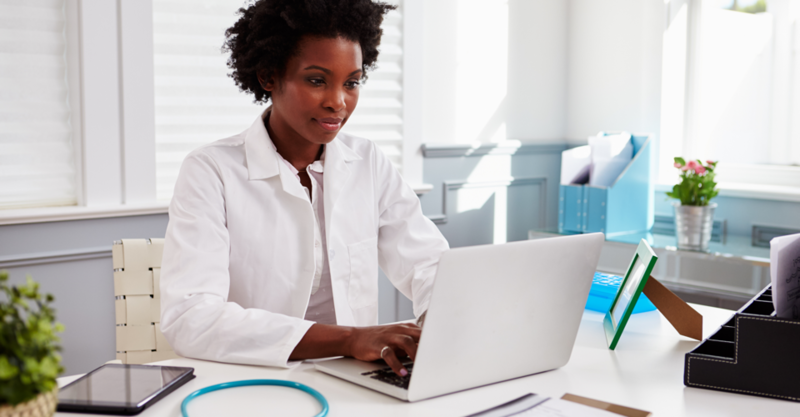 The sooner you sign up the more time you have for reporting, monitoring, and improving on your practice’s quality of care. 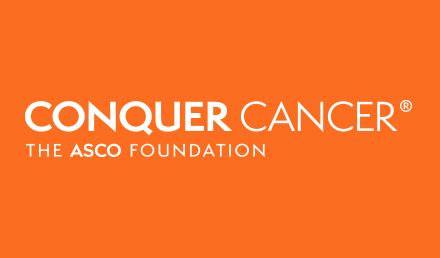 Help us transform the future of cancer care. 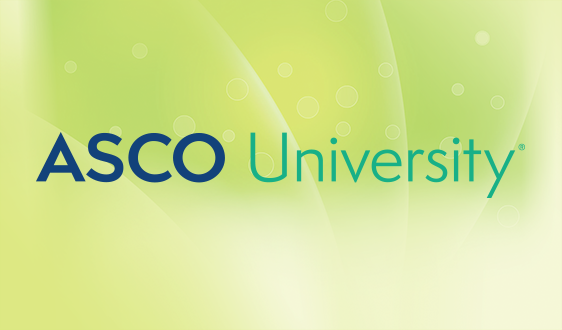 Submit your research and register for this inaugural ASCO event, co-hosted by the Thai Society of Clinical Oncology. The Centers for Disease Control and Prevention issued a clarification on its Guideline for Prescribing Opioids for Chronic Pain. The clarification conveys that the guideline isn’t intended to deny appropriate opioid therapy to people with pain related to their cancer, but rather to ensure that physicians and patients consider all safe and effective options for pain management. 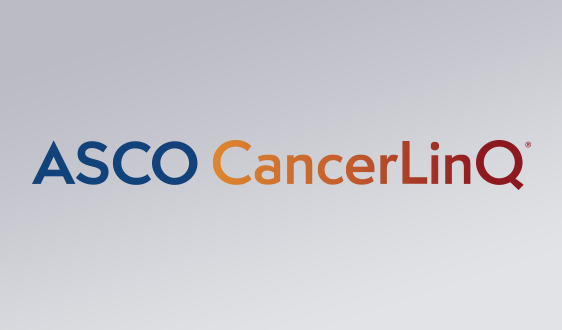 ASCO has issued a new guideline on the Duration of Oxaliplatin-containing Adjuvant Therapy for Stage III Colon Cancer. 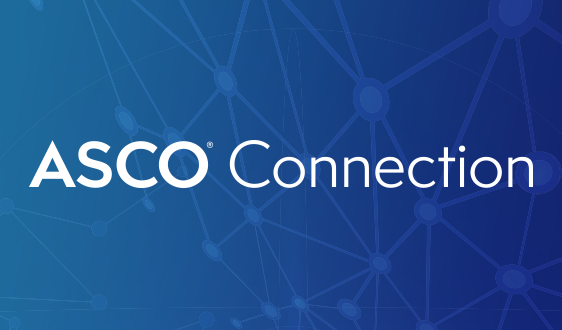 Learn about the promising combination of therapy trials and novel data presented across a wide range of tumor types with the ASCO-SITC Clinical Immuno-Oncology Symposium Videos and Slides! 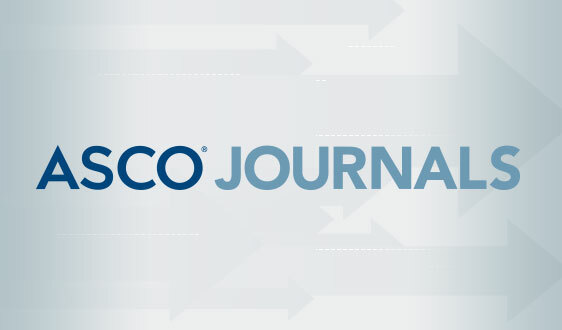 In the latest ASCO in Action Podcast, Dr. Jeffery Ward joins ASCO CEO Dr. Clifford A. Hudis to discuss utilization management (UM). Specifically, they highlight how UM practices, such as specialty tier pricing and step therapy, can delay patient access to cancer drug treatments and place a heavy administrative burden on practices, taking providers’ time away from patients. Designed for the innovators, the thinkers, and the early adopters of clinical change, this inaugural ASCO event is taking place October 11-13, 2019 in Bangkok, Thailand. Submit your research and register for Breakthrough, co-hosted by the Thai Society of Clinical Oncology. ASCO and the American Society of Hematology (ASH) have issued a clinical practice guideline update on the management of Cancer-associated Anemia with Erythropoiesis-Stimulating agents. Check out the latest research to be presented in Chicago at the Annual Meeting in June. 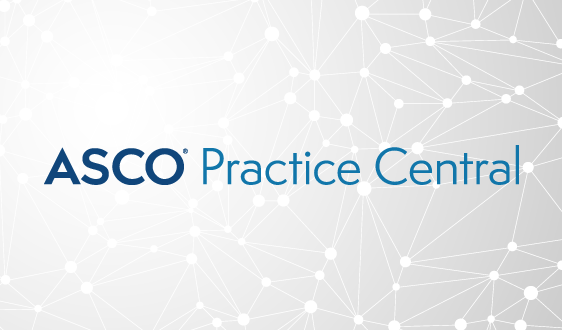 ASCO's highly valued Clinical Practice Guidelines outline appropriate methods of treatment and care for specific disease-oriented clinical situations or use of approved medical products, procedures, or tests. 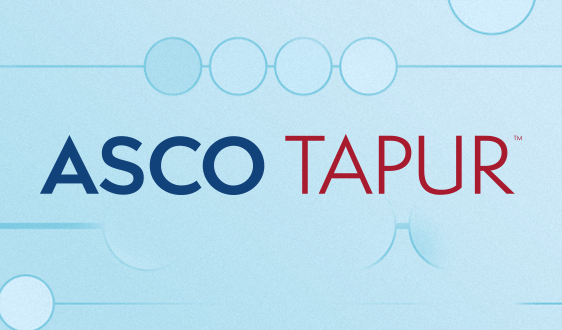 ASCO Symposia bring together specialists from around the world to offer educational content and the latest scientific discoveries in the respective fields, while providing ample time for networking and collaboration. Upcoming Symposia include the Palliative and Supportive Care in Oncology Symposium, Gastrointestinal Cancers Symposium, Cancer Survivorship Symposium: Advancing Care in Research, Genitourinary Cancers Symposium and more. 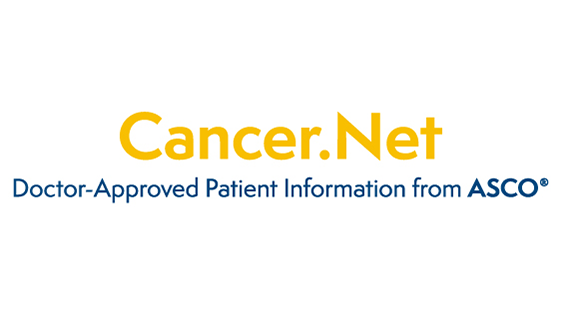 ASCO in Action regularly provides the latest information and analysis related to cancer policy news, as well as opportunities to take action on critical issues affecting the cancer community. 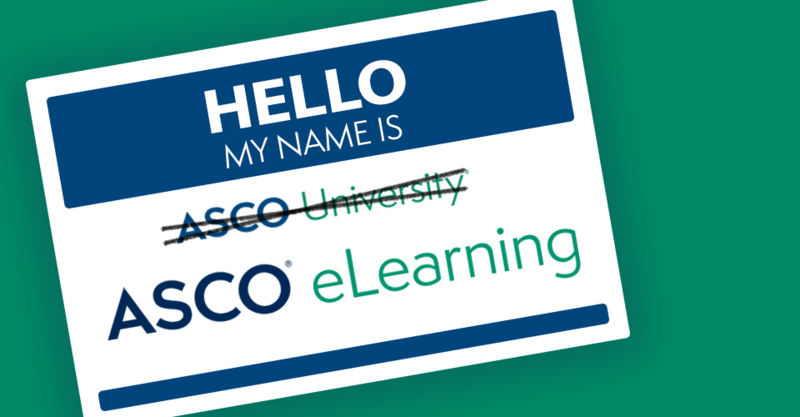 ASCO brings the best minds in oncology care and research to one location for five days of learning. Connect with your colleagues, gain insight into the latest treatment strategies and bring the latest in cancer care back to your patients. 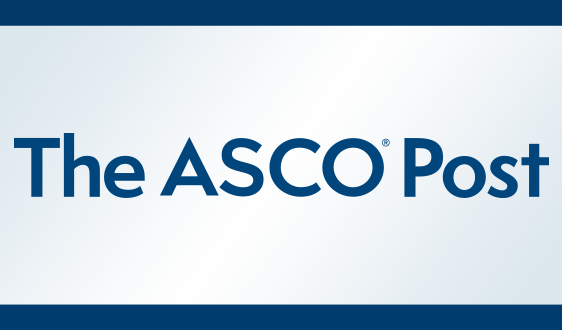 Search or browse ASCO's comprehensive database of abstracts to find results from the latest clinical cancer research featured at the Society’s Annual Meetings and cancer-specific symposia. "As medical professionals and as a Society, we must all continue to evolve and transform cancer care and research with each new discovery."